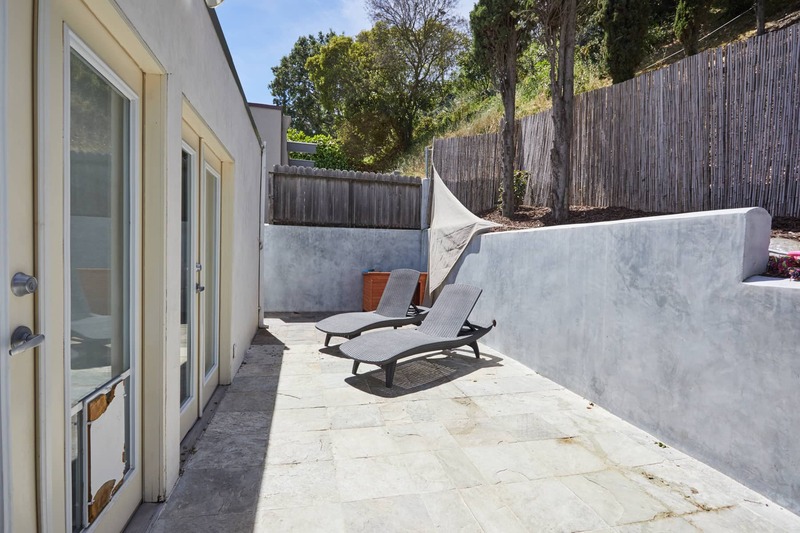 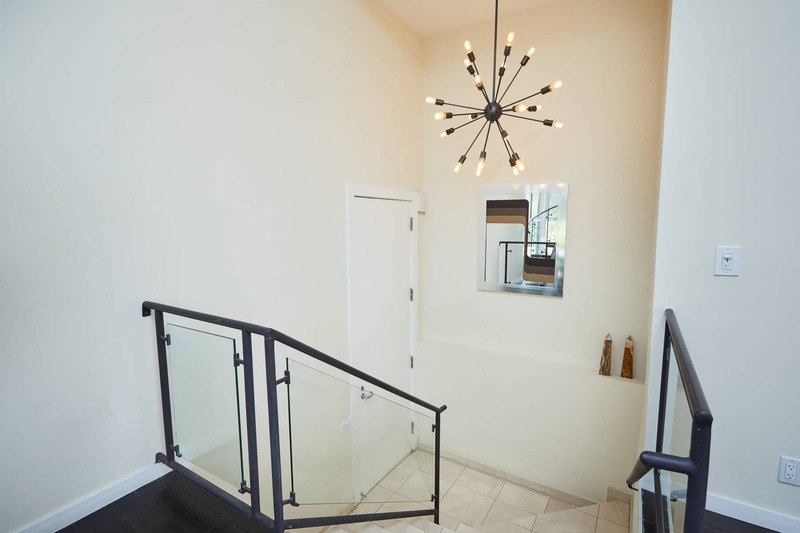 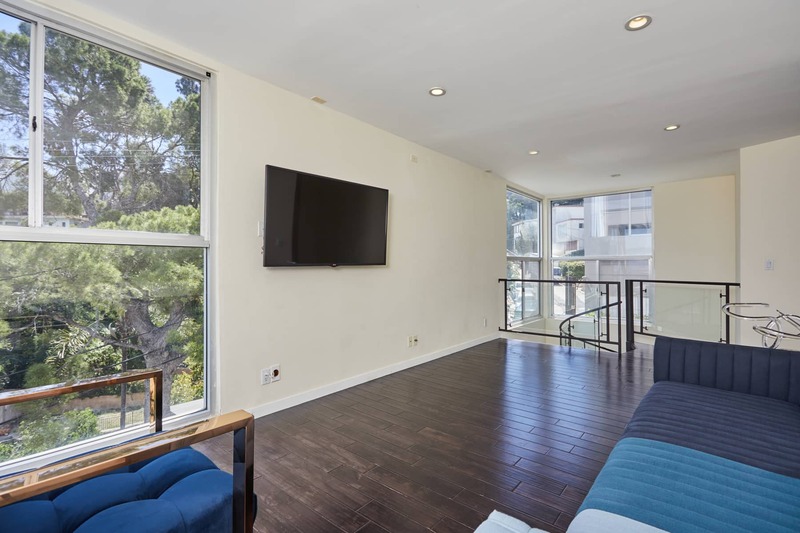 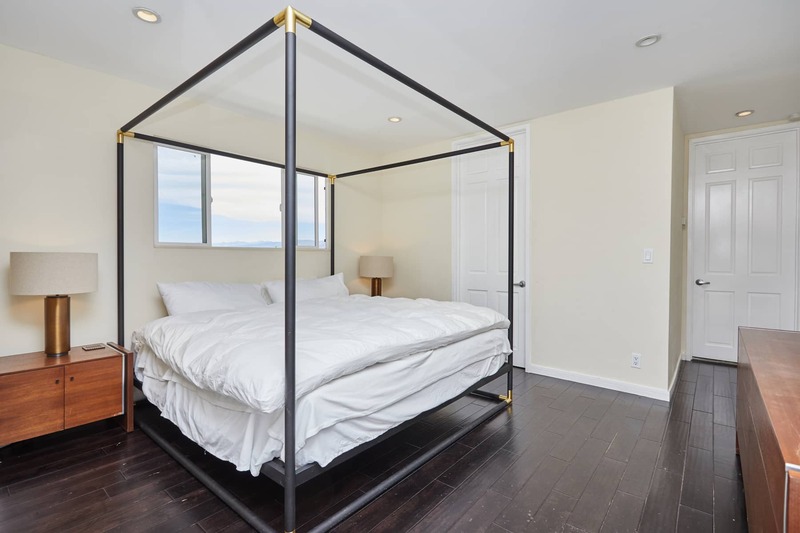 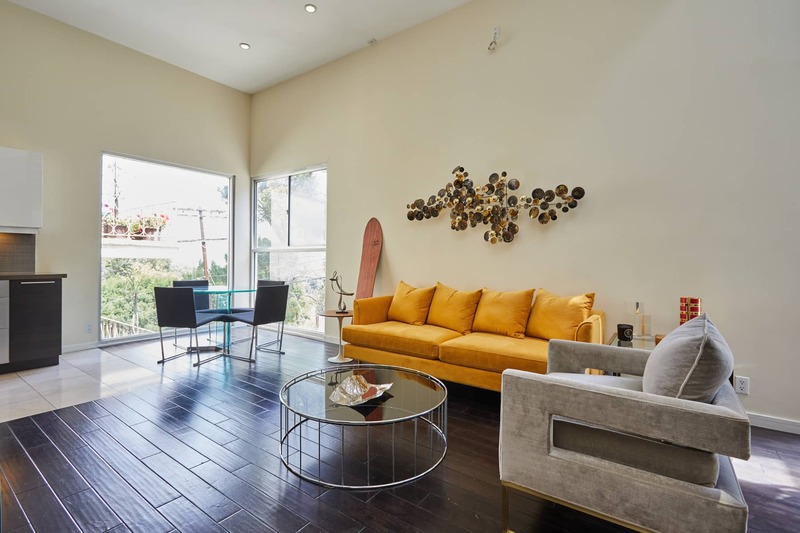 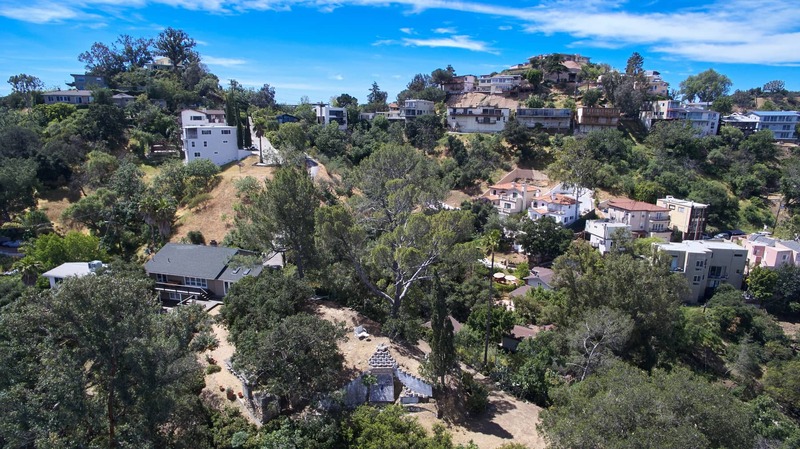 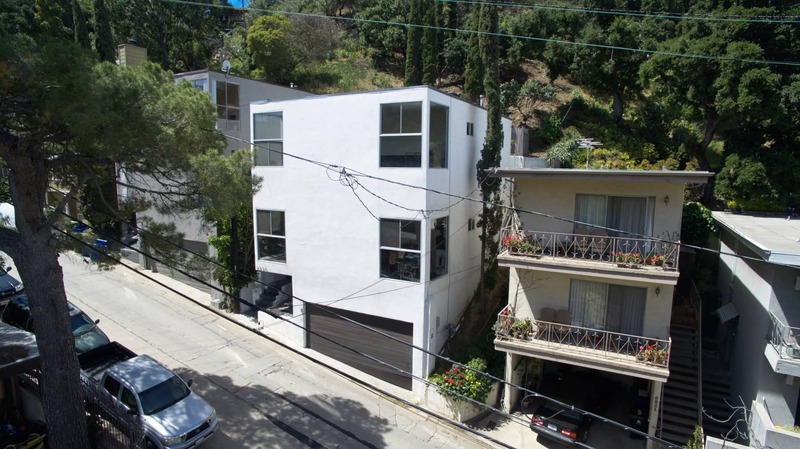 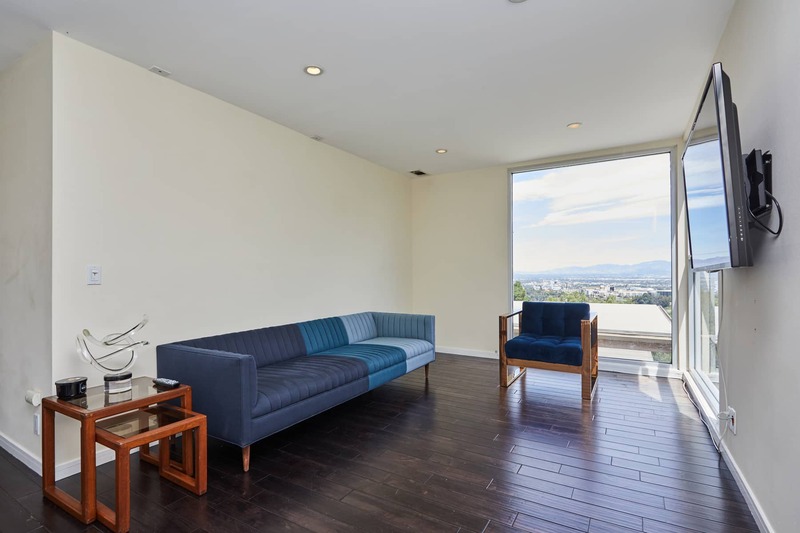 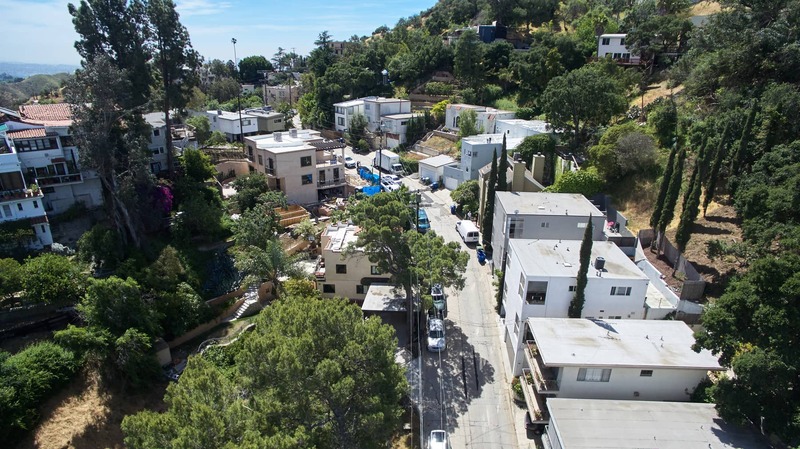 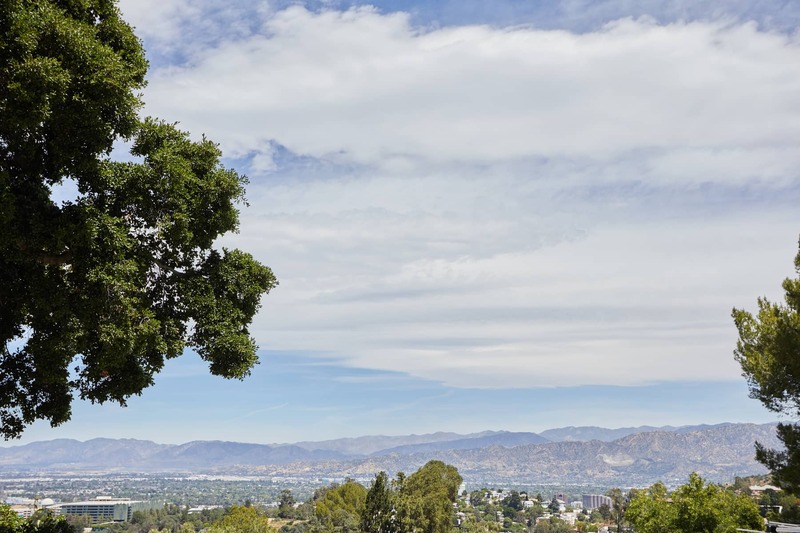 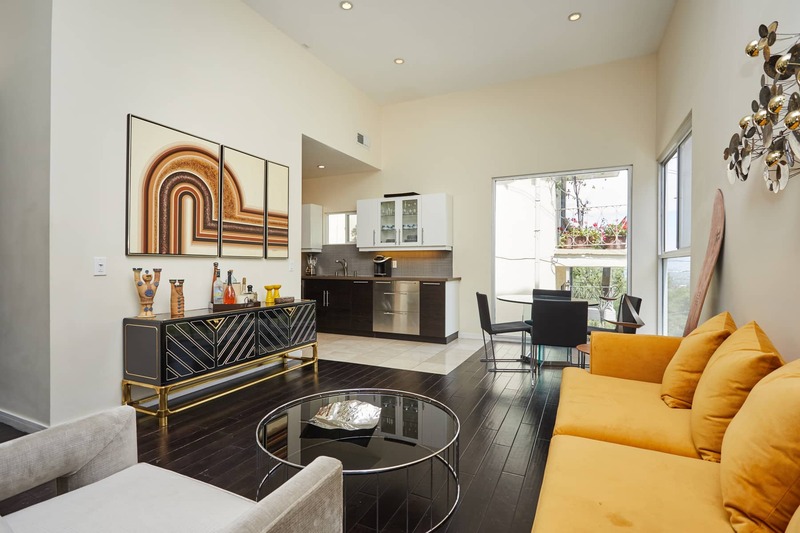 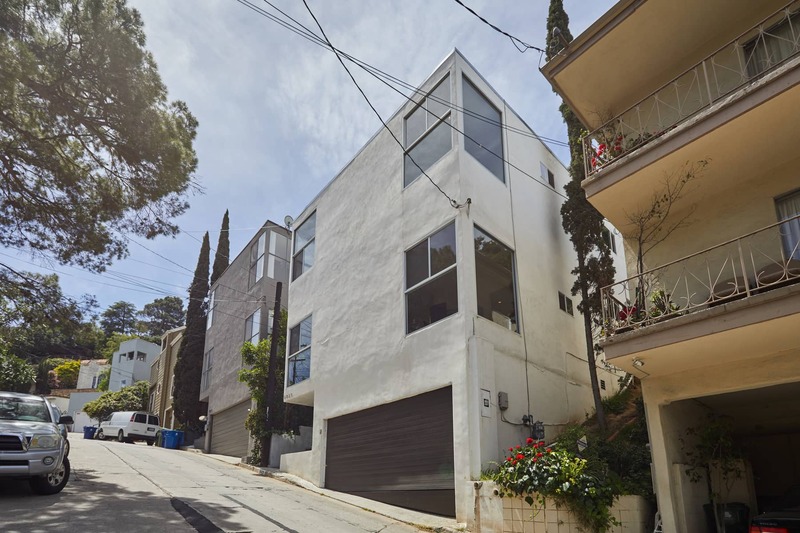 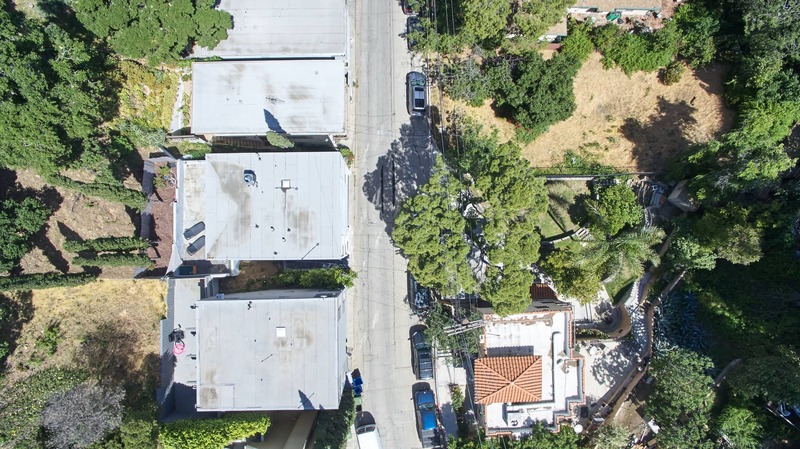 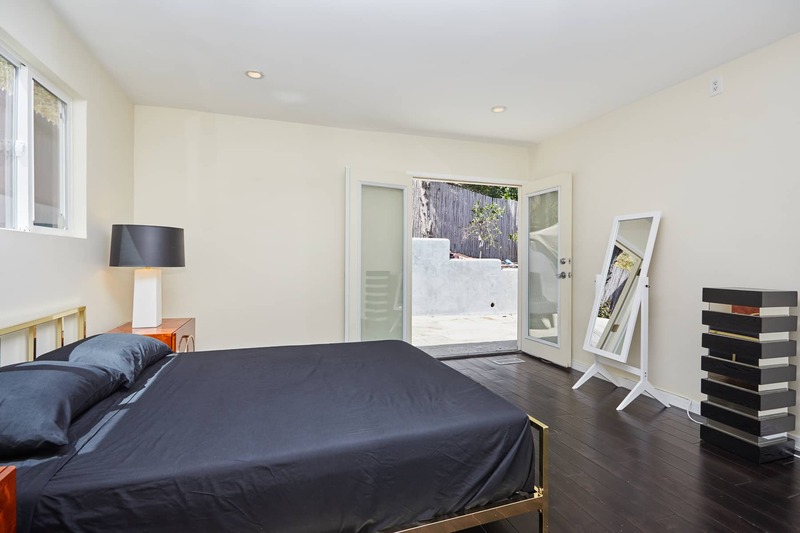 Beautifully updated and remodeled, this exquisite 3 bdrm 3 bathroom contemporary architectural home is ideally located, just a quick trip to Universal City, Studio City and fantastic shops, restaurants, and entertainment w/ easy access to the 101 freeway. 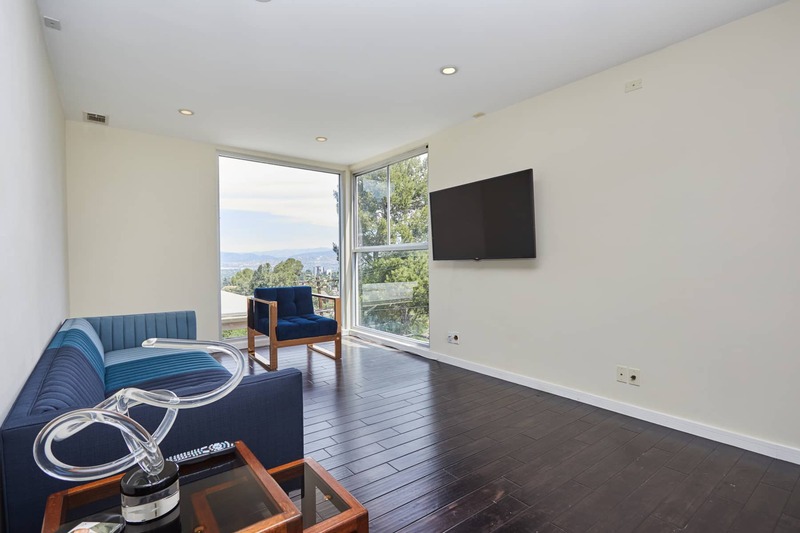 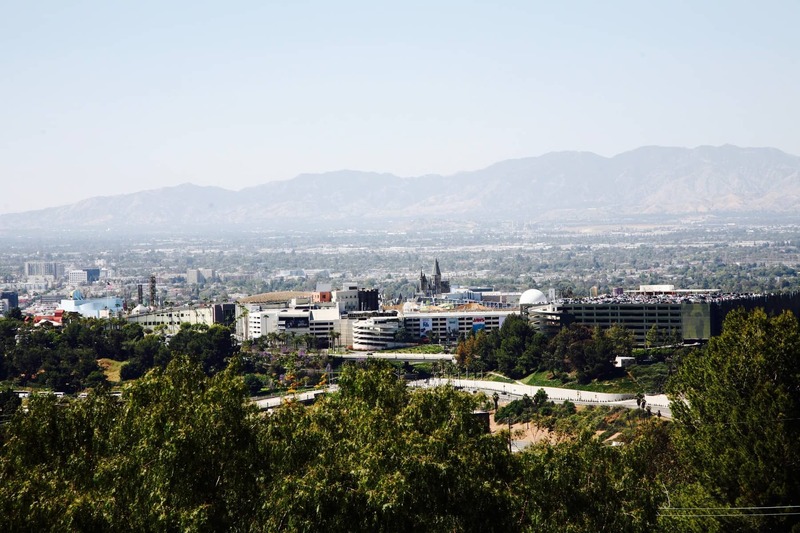 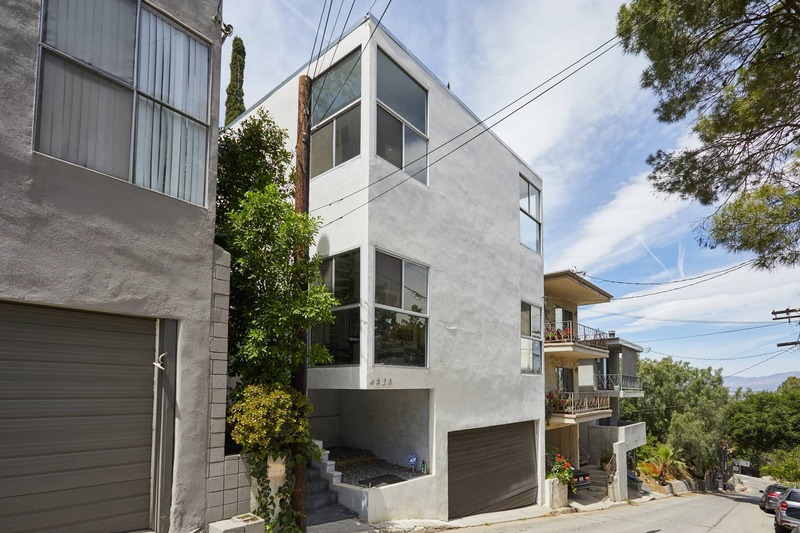 This incredible property is light and bright w/ high ceilings, dramatic spiral staircase and windows oriented to take advantage of dazzling city views over Universal Studios. 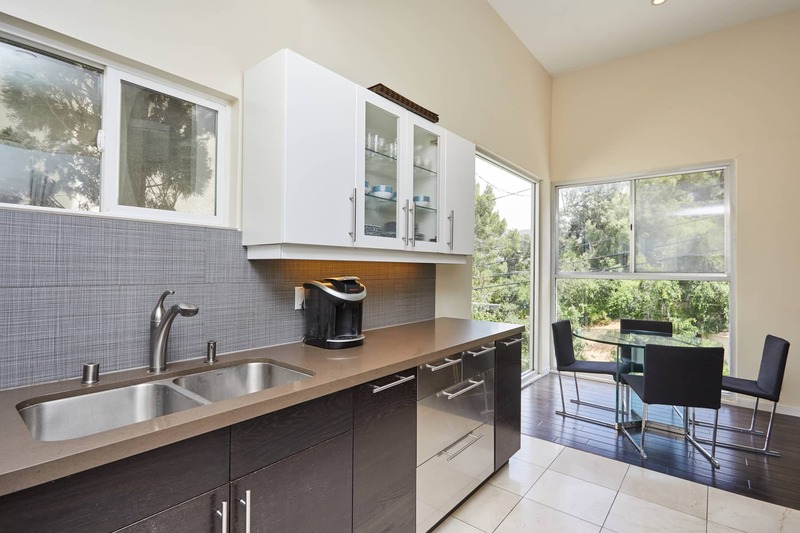 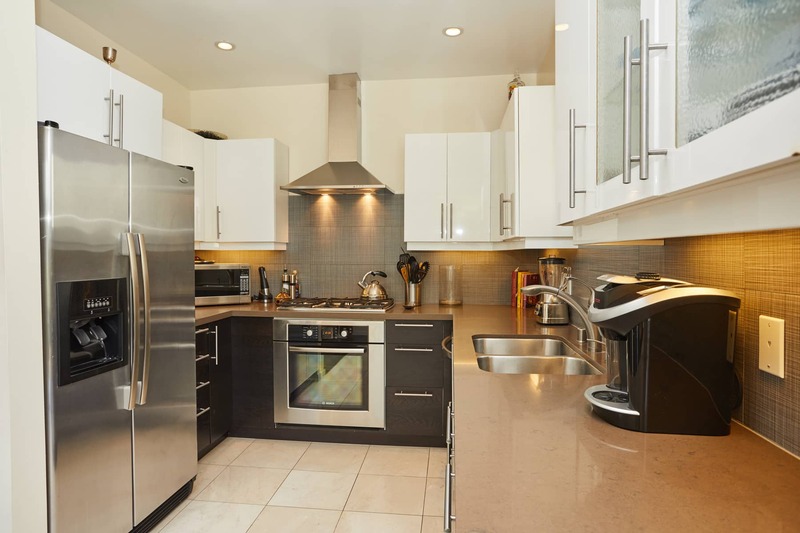 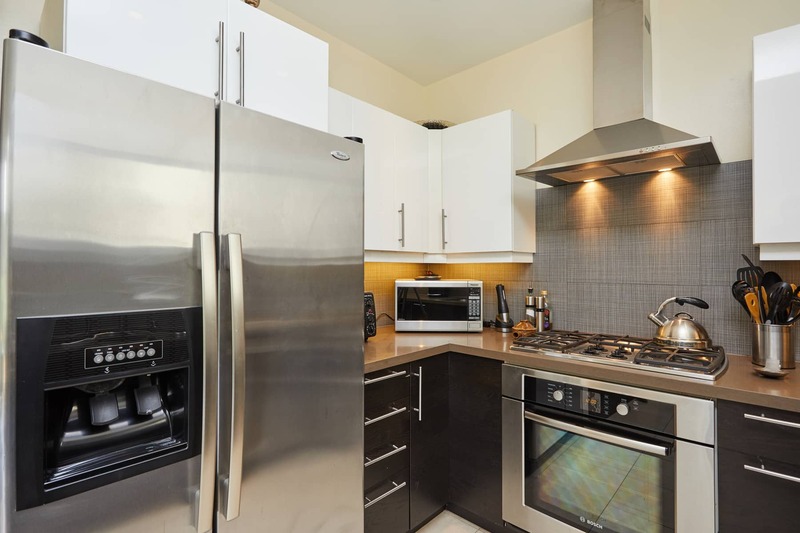 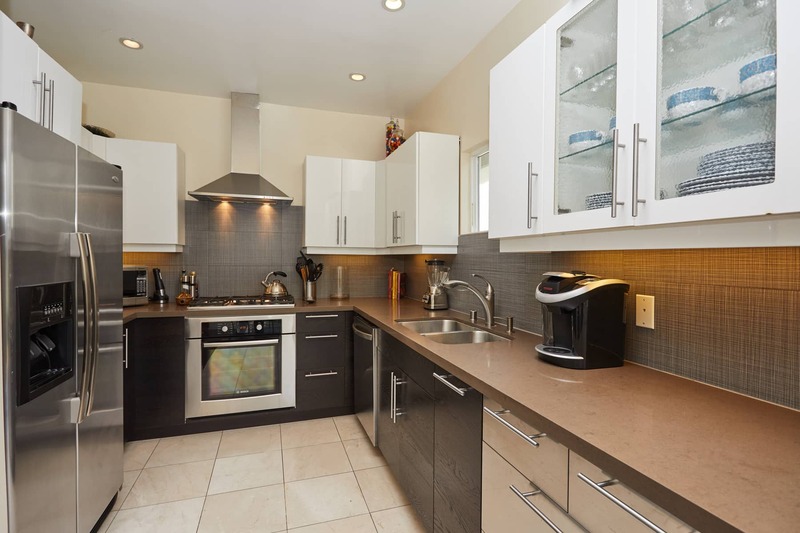 The sun drenched, open, living area flows to the updated kitchen featuring stainless steel appliances, soft closing drawers, and recessed lighting. 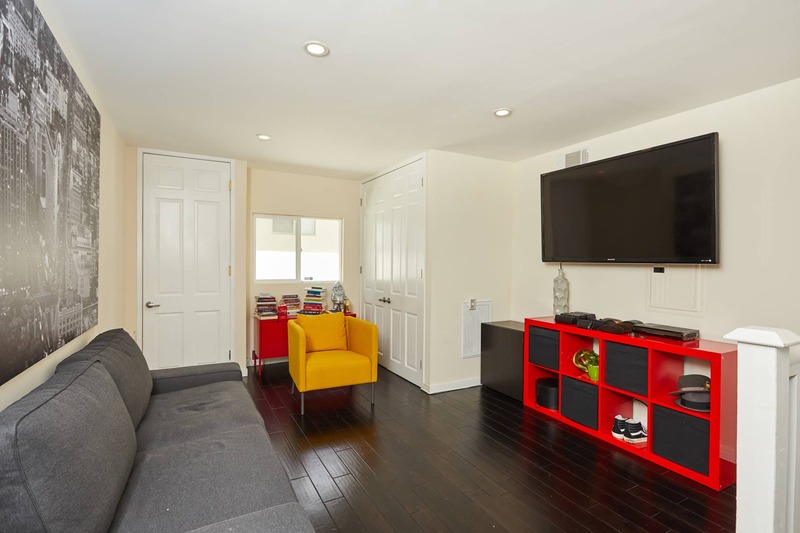 The spacious first floor bedroom could also make an excellent family room. 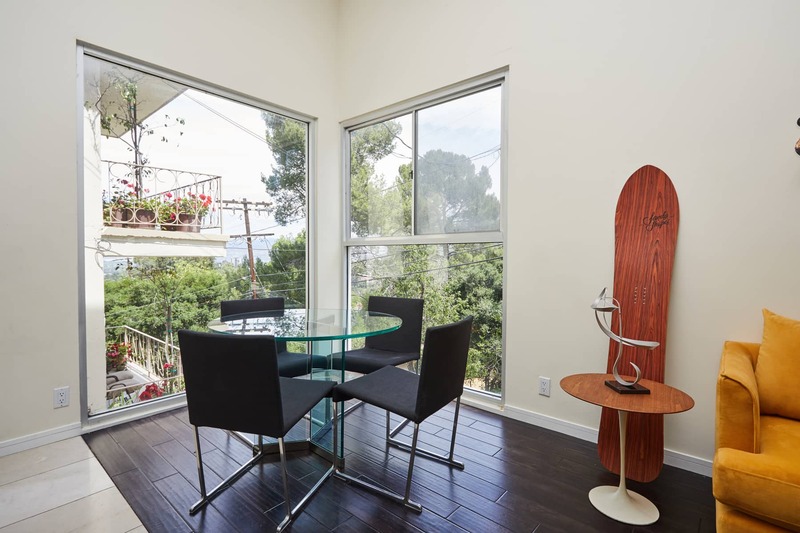 There are 2 additional bedrooms upstairs both en suite w/ doors opening to the sunny outdoor patio. 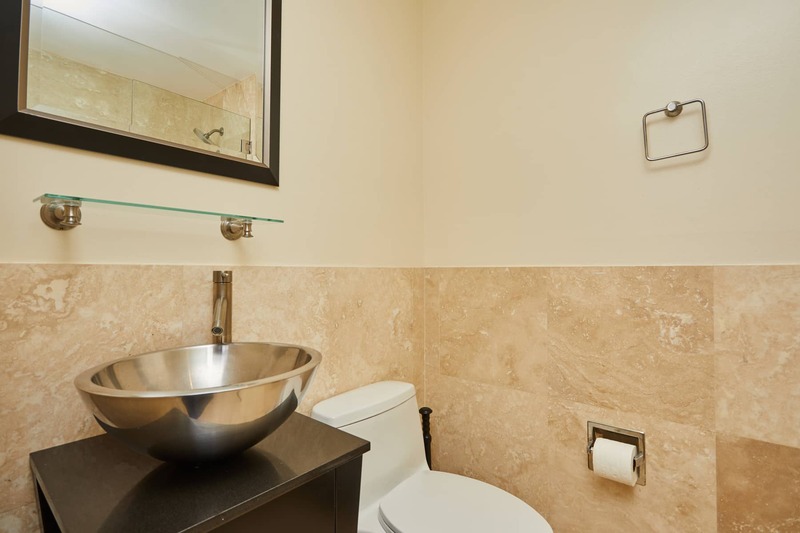 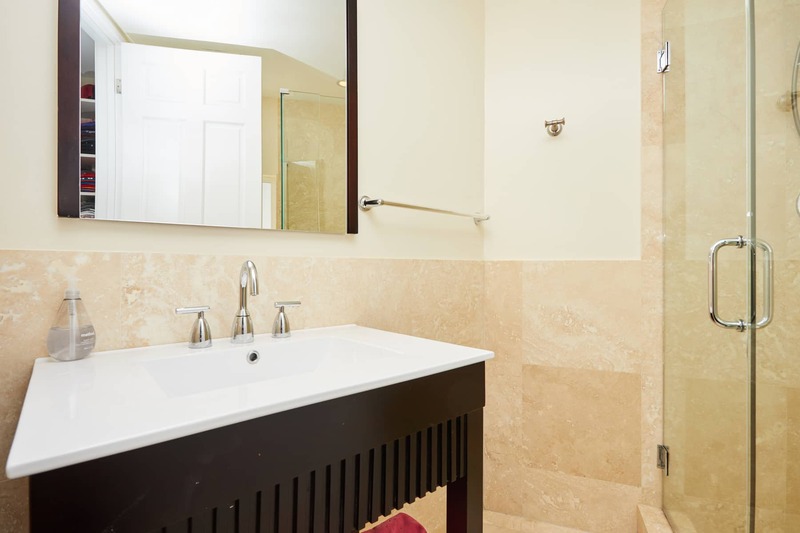 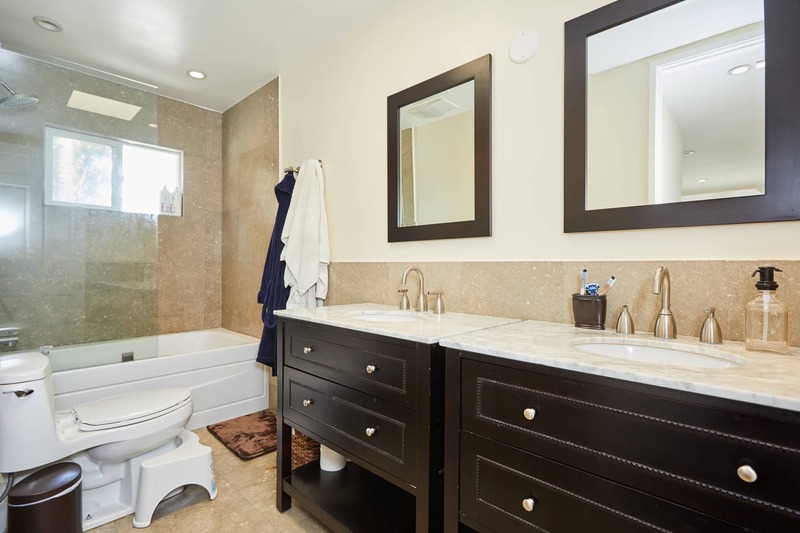 The master suite boasts huge walk-in closet, and updated master bath with dual sinks and shower/tub combo with spa tub. 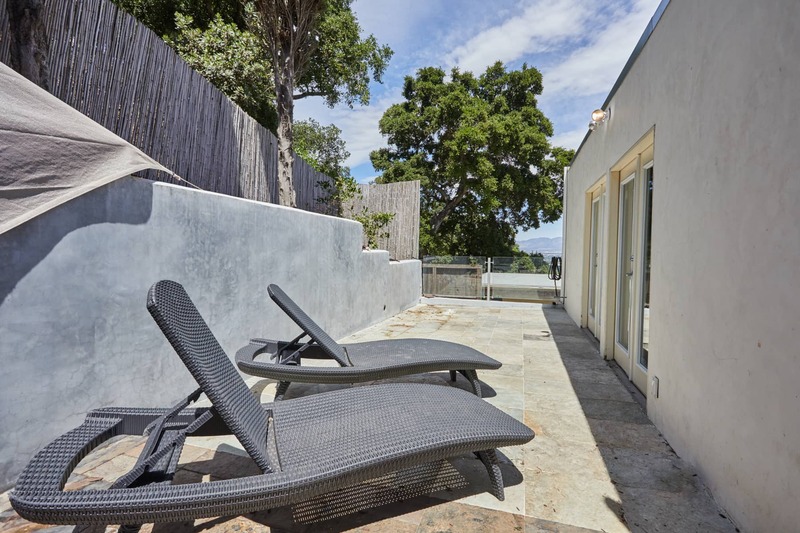 Enjoy a quiet moment on the outdoor patio and soak in the views from this special property. 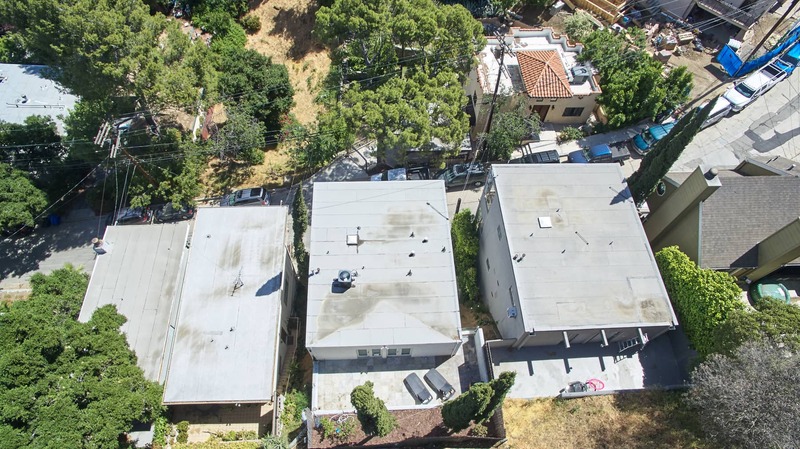 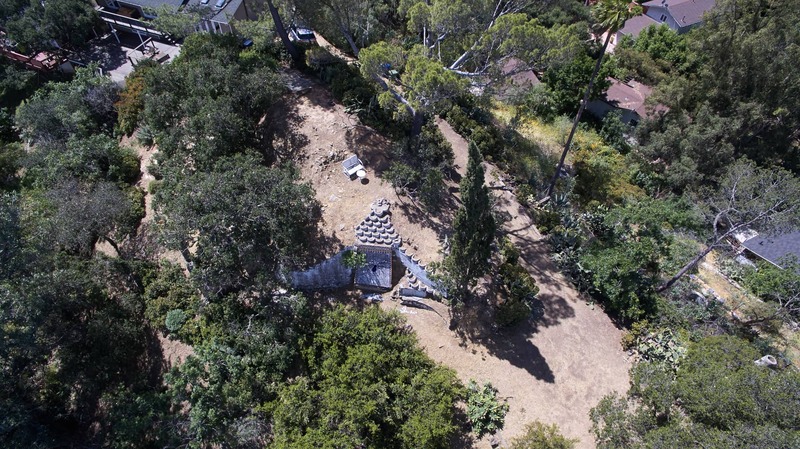 Property line backs up to remnants of the famous Spider pool.